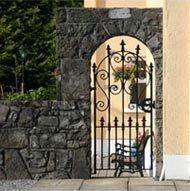 Marlinstown Court is situated in a beautiful setting on its own grounds and less than one mile from Mullingar town centre and one hour from Dublin Air and Sea Ports. 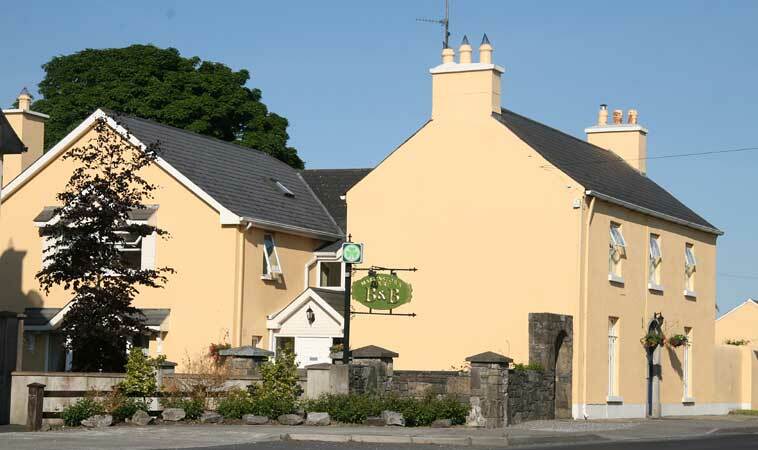 The property is ideally located at the entrance to the 4* Mullingar Park Hotel and leisure centre and less than two minutes from the N4 at Exit #15. We are also ideally located beside the Marlinstown Roundabout on the N52 Mullingar Bypass. © 2019 Marlinstown Court. All Rights Reserved.